Scrap Your Boat with us! Save £ now on winter mooring fee renewals - Scrap Your Boat with us now! 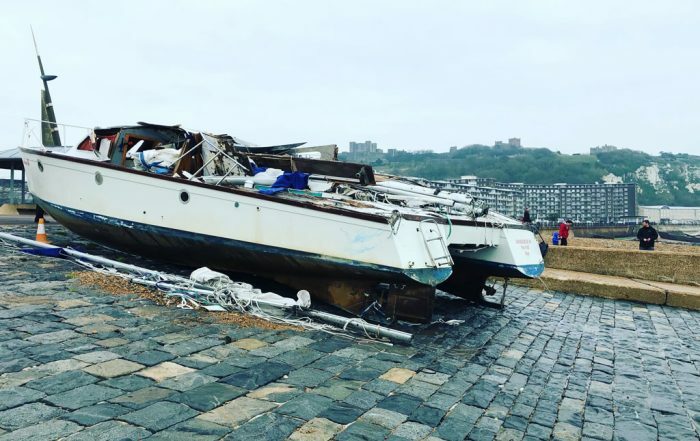 We can help you dispose of your old, unwanted or damaged boat. Boatbreakers provides a full-service for boat collection and disposal throughout the U.K. and Europe. 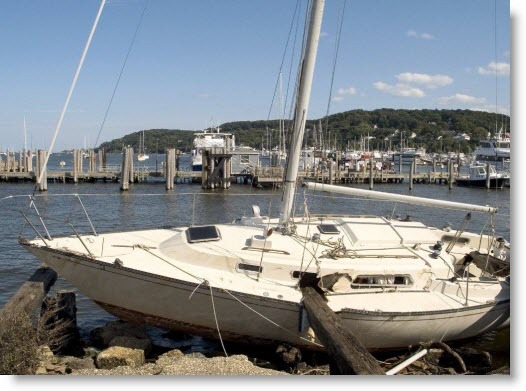 Upon receipt of your instruction we will handle all aspects of boat recovery, transportation, storage and disposal as needed. We offer and always deliver a professional service to find solutions for end of life boats and insurance write-offs. All we need to know is what the boat is and where it is, and we’ll do the rest. You can provide those details through our easy to use Scrap Calculator. 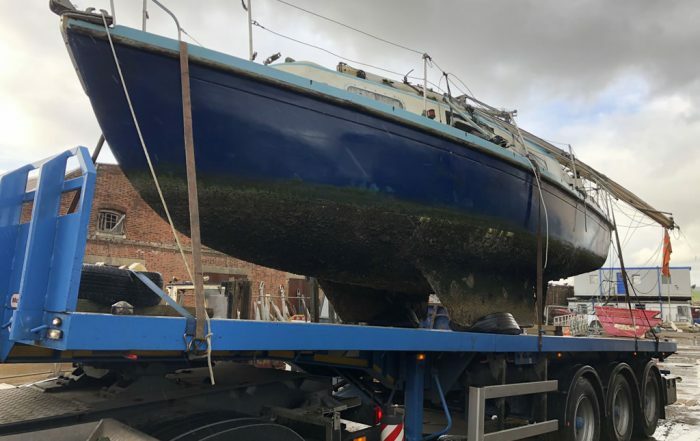 The Boatbreakers team can usually have a boat collected and disposed of within a week of your first instruction from anywhere in mainland Britain. At Boatbreakers we understand that with boats time is money, so we make sure our service is as cost effective as possible. 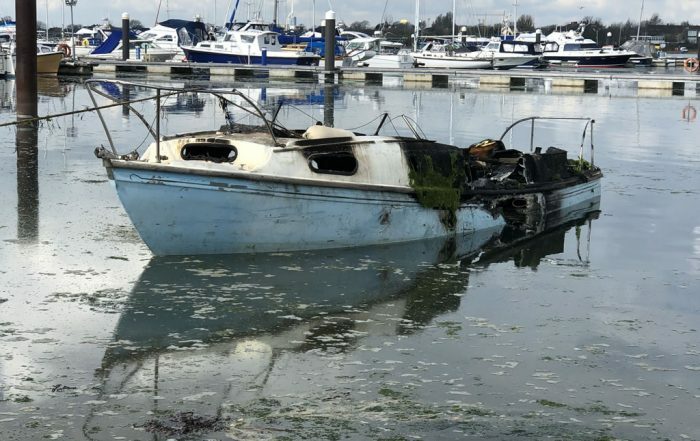 Disposing of a boat can often be a sensitive process for a boat owner as the boat is often part of the family, however at Boatbreakers we try to make the boat scrappage process as smooth as possible. Our only time restrictions are our pre-booked jobs, boat haulage company’s schedules or pre-booked lifts at boatyards. Our yard is always ready to accept end of life boats for disposal. Our Boat Scrapyard is based in Portsmouth but we are happy to collect and dispose of boats all across the UK and Europe. What Have We Scrapped So Far This Year? Complete our scrap form to get an instant, no-obligation quote on how much it will cost to dispose of your boat. You accept the quote and agree to a payment plan. Is your boat decaying? Abandoned? Sinking? Boats left untouched cause pollution & damage to the environment. 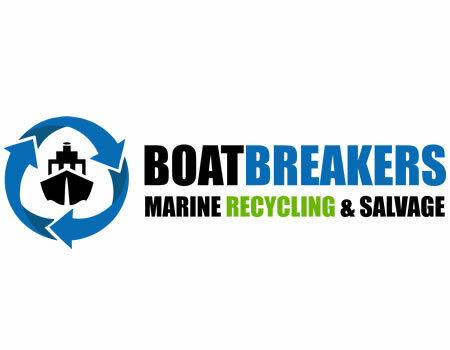 Boatbreakers can help you chose the environmentally friendly way to recycle your boat! Is the cost of boat ownership too expensive? You never use her & you need to quickly sell your yacht or motorboat, clear a debt or get some quick cash? Boatbreakers can help! We sell boats, parts, dinghies, engines, chandlery, and much more. All recovered from recycled boats. Looking for a specific boat part? Boatbreakers can help!